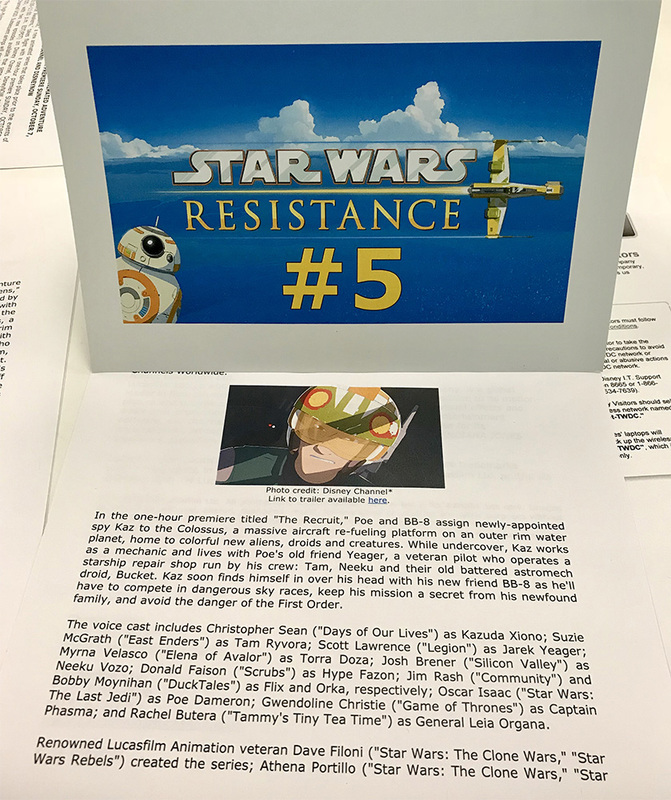 Yesterday was the press day for Star Wars Resistance and we’ll be sharing the audio next week in the lead up to the first episode which airs on Sunday, October 7th at 10pm. 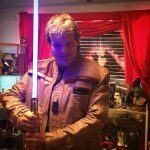 I attended the event with my sweetie wife Sarah who was there covering the event for Fangirls Going Rogue. 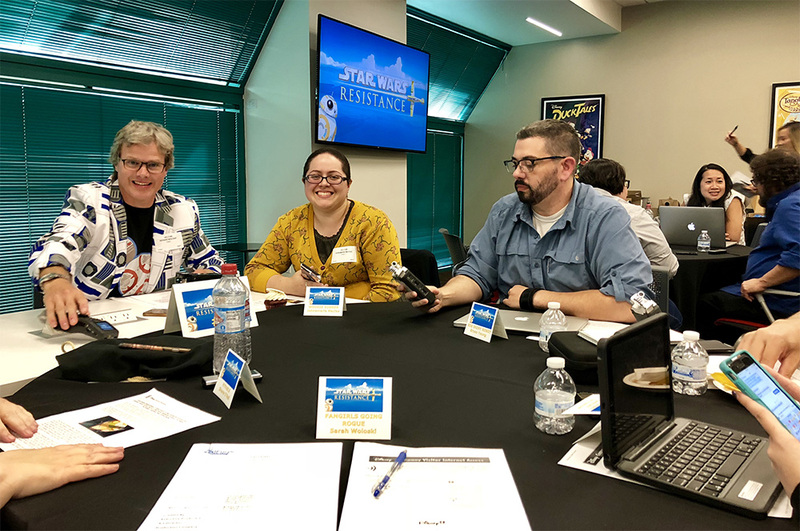 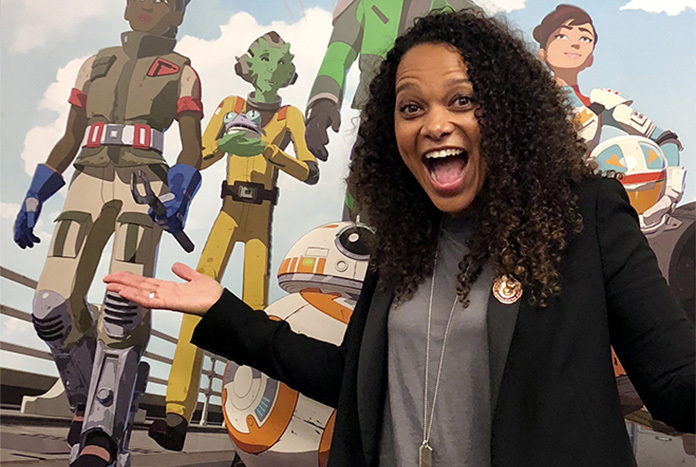 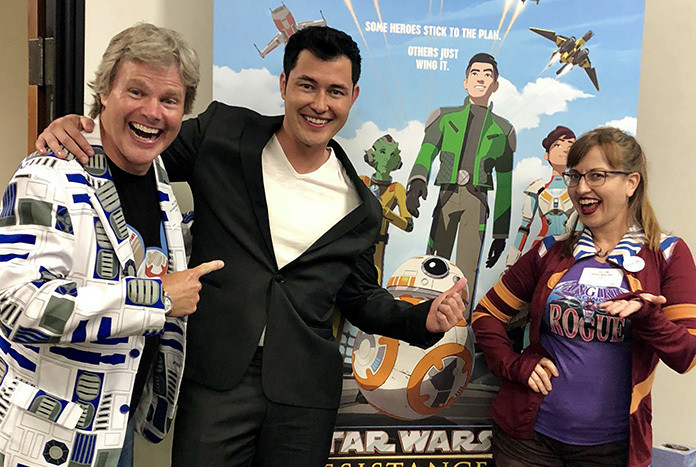 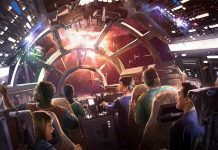 The event took place at Disney in Burbank and we got to talk to some of the cast and crew of Star Wars Resistance as part of roundtable interviews. 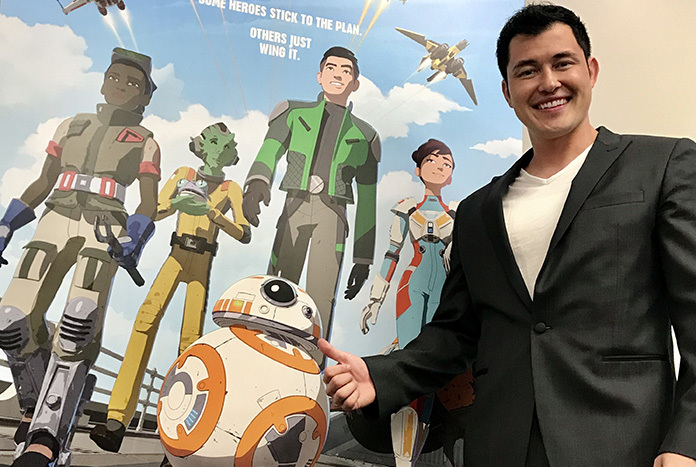 Those present included the executive producers of the show – Athena Portillo, Brandon Auman and Justin Ridge; and cast members Donald Faison (Hype Fazon), Bobby Moynihan (Orka), Christopher Sean (Kazuda Xiono) and Suzie McGrath (Tam Ryvora). 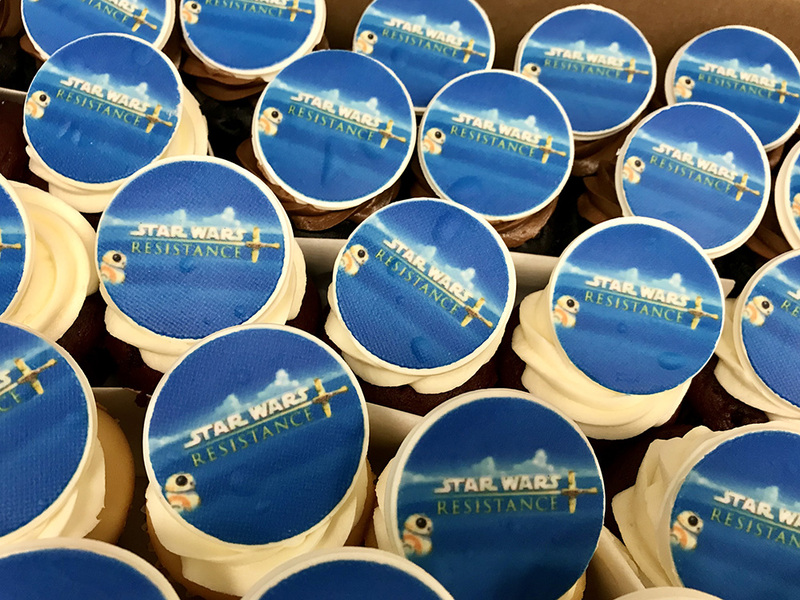 It was a great fun-filled event where I ate some/many delicious Resistance themed cupcakes and got to hang out with a few familiar faces you might recognize from the Star Wars community. 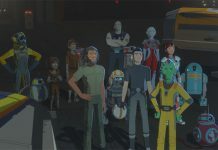 We look forward to sharing more on this exciting new animated series on Jedi News and Skywalking through Neverland soon.